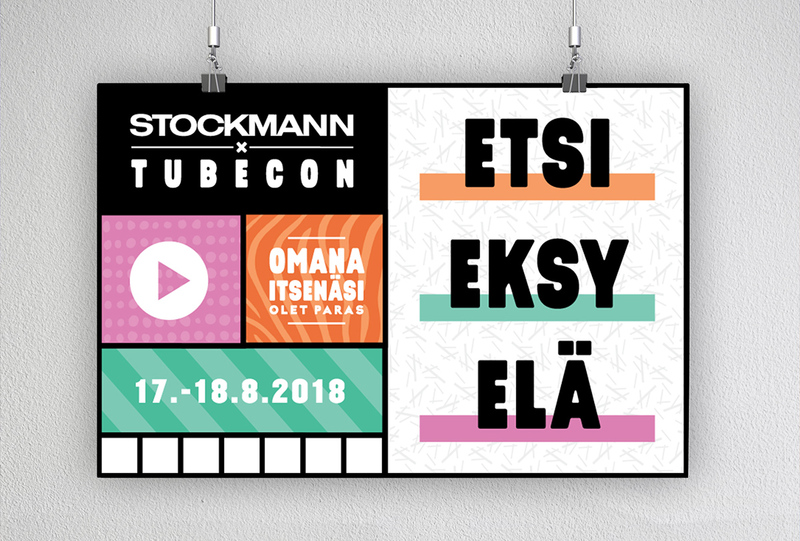 Stockmann, the most iconic department store in Finland, contacted us with a need to create and produce a comprehensive and convincing event concept for their main partnership with the acclaimed YouTube convention in Finland – Tubecon 2018. 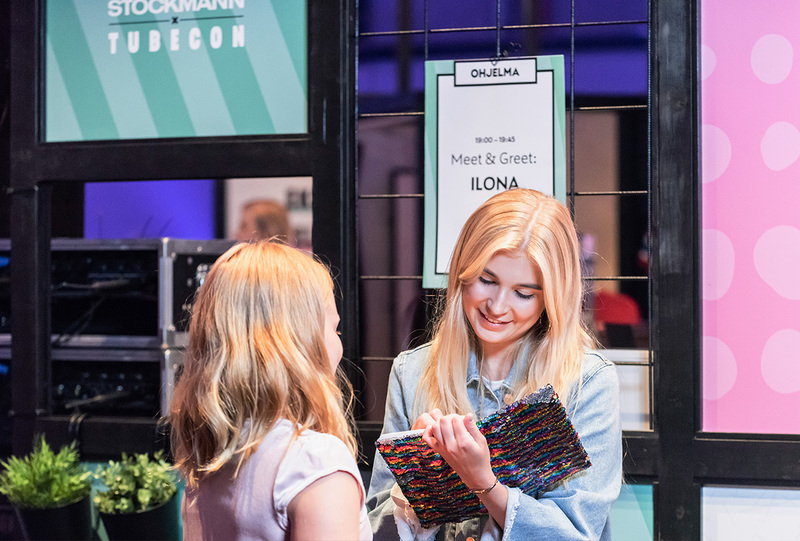 Stockmann’s main goal of the convention presence was reaching out to the target audience of 10–19-year-olds in an authentically resonating way. Topped with a brand collaboration strategy, we kicked off the project from the scratch with a full-on benchmark study of the established YouTube scene and demographic. To build strongly resonating key messages supported by solid levels of communication, we dove deep into the ideology of the target group and studied their consuming behavior. 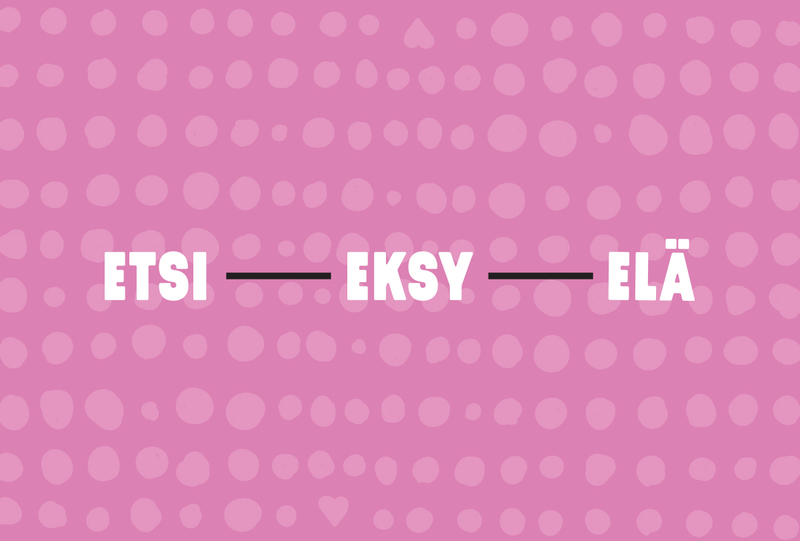 Based on the established trends and the predicted winds of the future, we created a concept story and visual identity that live and breathe the fun celebration of self-empowerment, do it yourself attitude, individuality and openness – without being tied to one’s gender or background. 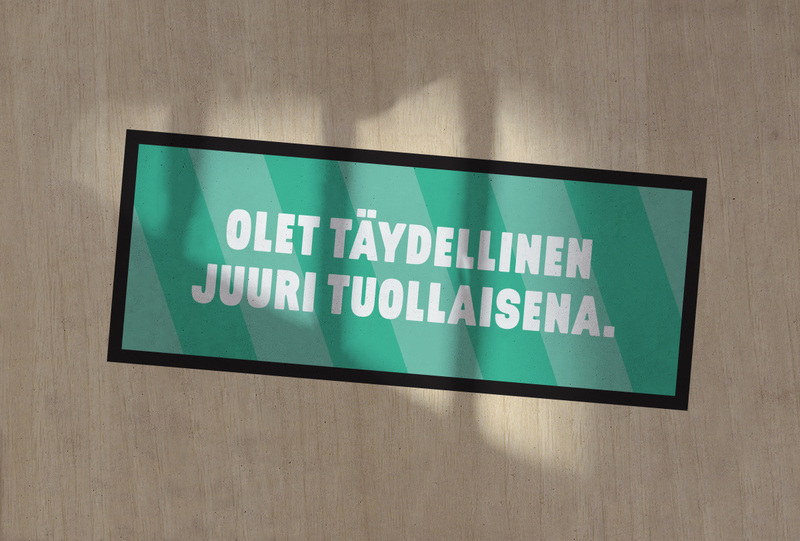 Together with the client, we created a safe, coherent and communal spatial concept where everyone is welcomed as his or her true self. 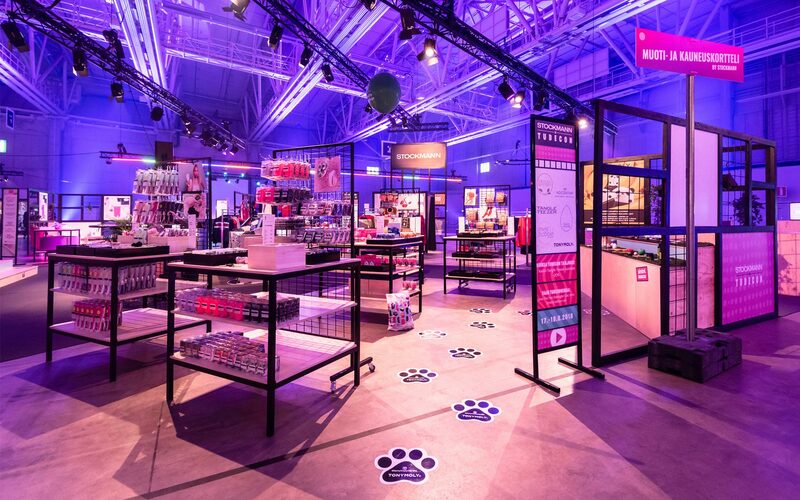 We spread the fun yet logical visual identity to the overall spatial design and created a space that ties all the presented brands and their selling spots together, without a scattered, bazaar-like feeling. 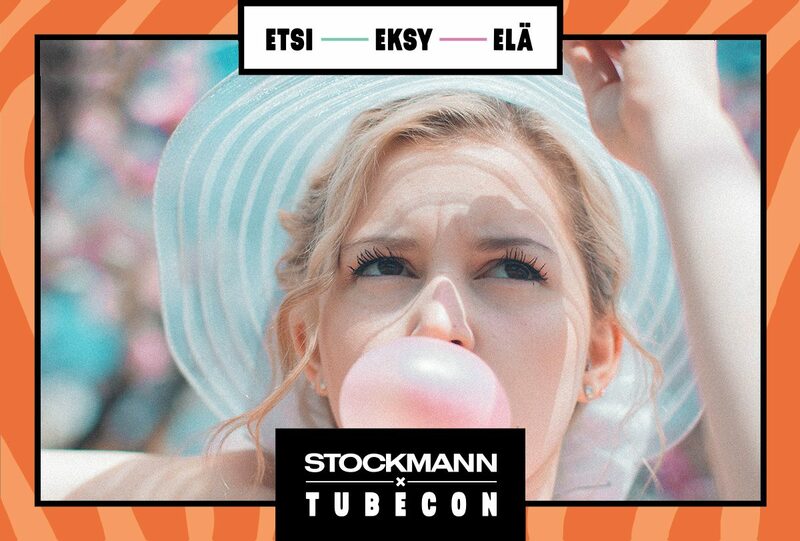 In addition, we boosted Stockmann’s social media presence by creating meaningful, attractive and easily sharable content within the area. 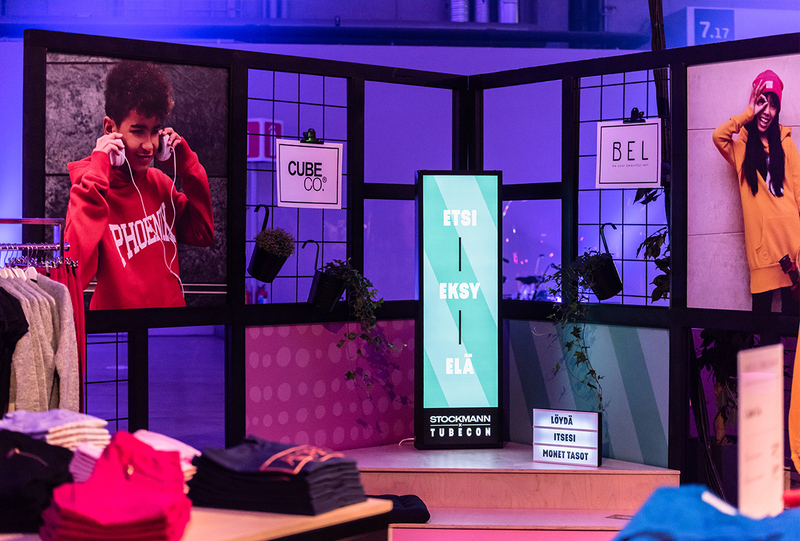 We also created a versatile set of media assets based on the visual identity to be used all the way from illustrated animations to physical meet & greet props. 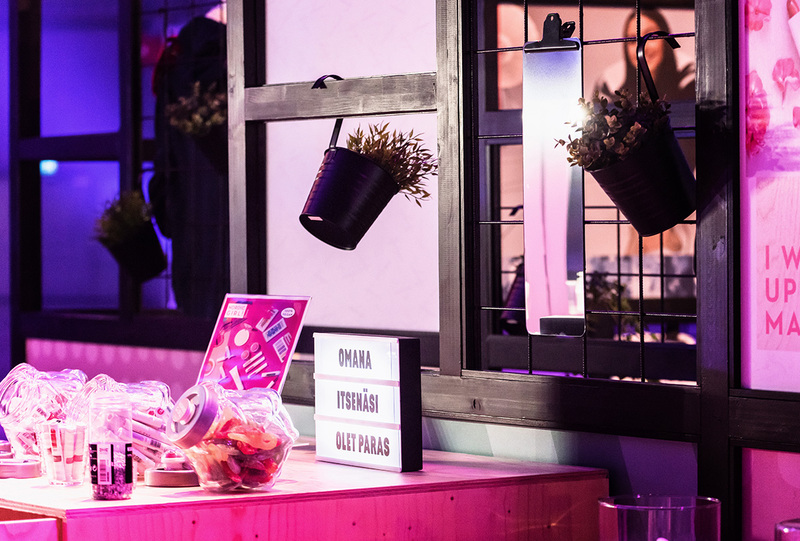 As a result, Stockmann managed to attract the attention of the target group with our solid and functional event concept. 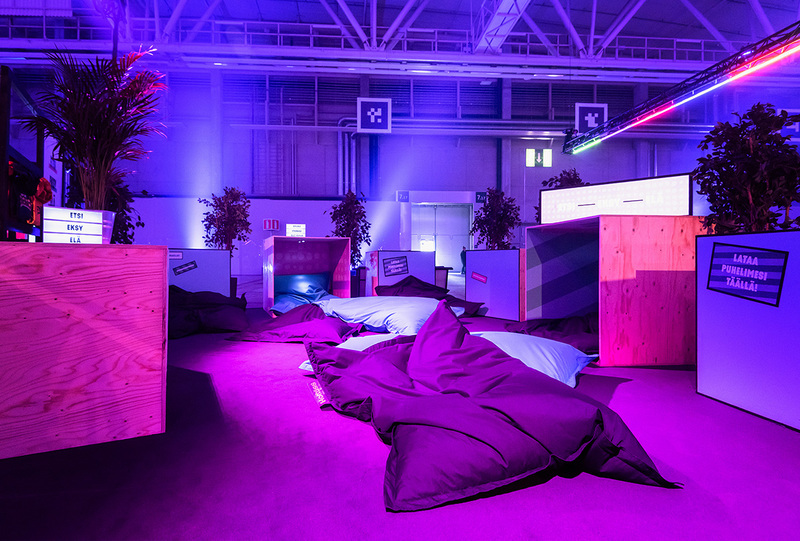 Besides keeping busy, lively and fully packed during the whole event, the Stockmann area earned a whole bunch of media visibility from social media to national news.